After all of the digital downloadin’ and movie mashin’ the time has come in the Central Mass 7 Video Editing Contest to announce the videos which where chosen to present to the public as the top tier edits that were thrown into the running. This year proved to be a bumper crop for radical entries which toughened up the job of the judges who supplied eleven videos for the public to peruse and help decide who should go home with that top spot. 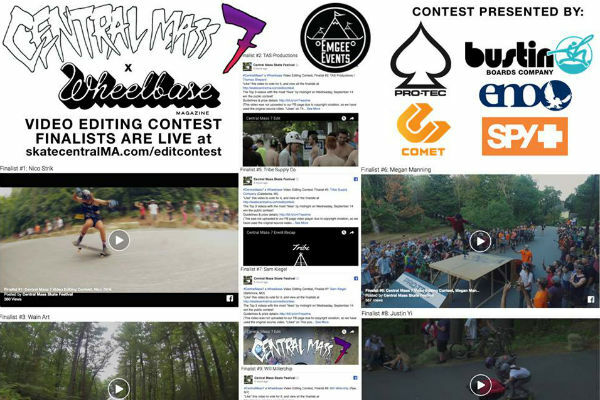 You will find a complete list of all of the videos that made the cut on the Centeral Mass 7 FB Event Page with your job being to Like & Share on Facebook the video(s) you think were most shreddy. The edits with the most likes on the CenMass7 Event Page by Midnight Wednesday, September 14 will win the Public Contest!! Only the likes ON THE EVENT PAGE will count toward the overall contest winner so make sure you visit the FB Event Page and click those like buttons! 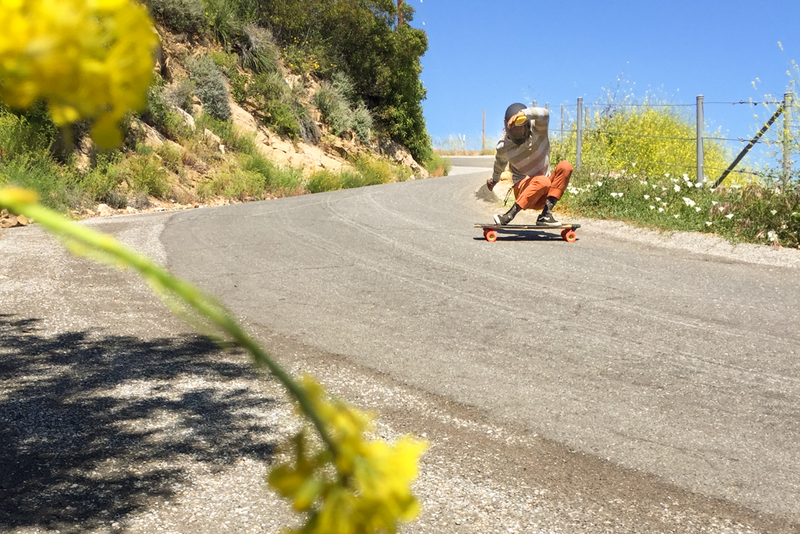 Help us to keep this thing rolling by making sure to vote and share the videos that tickled your fancy or just made you want to go play with your own skertleboard! From everyone involved in this contest, thank you to everyone who submitted an entry and thank you to everyone in out there in cyber space who takes the time to vote and share from among these finalist videos. Its been sooper rad to see everyone rally behind this and the stoke could not be higher on how this all came together. Make sure to hit up the Centeral Mass 7 Event Page to cast those clicks!! A HUGE thanks also goes out to Event/Contest Organizer, Mike Girard for putting in countless hours in on the back end to keep this event rolling as a month long celebration of skateboarding! 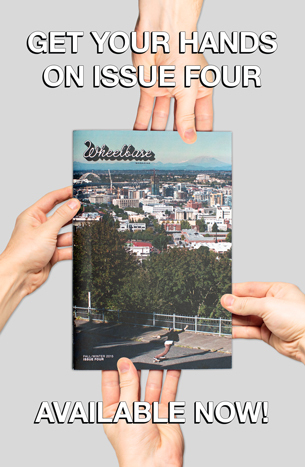 All of us here at Wheelbase give Mike 10 points and two thumbs up for all of his efforts to build the skateboarding community by providing a perfect excuse to all come together and hang out together for one of the most fun weekends of the year!